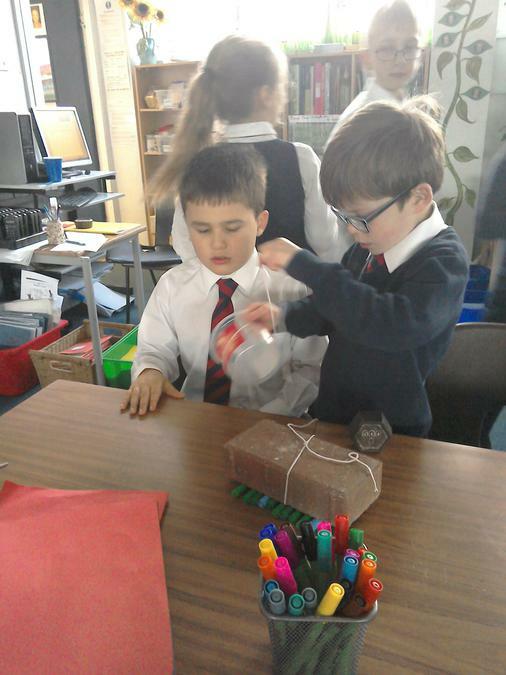 Year 2 made sandwiches following a set of instructions. 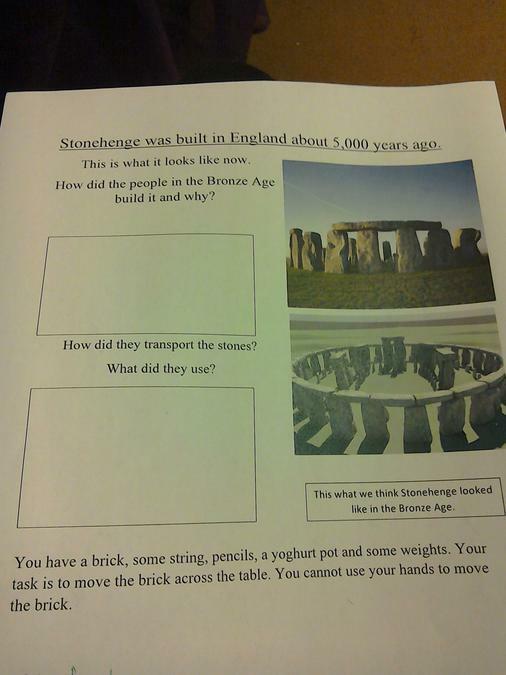 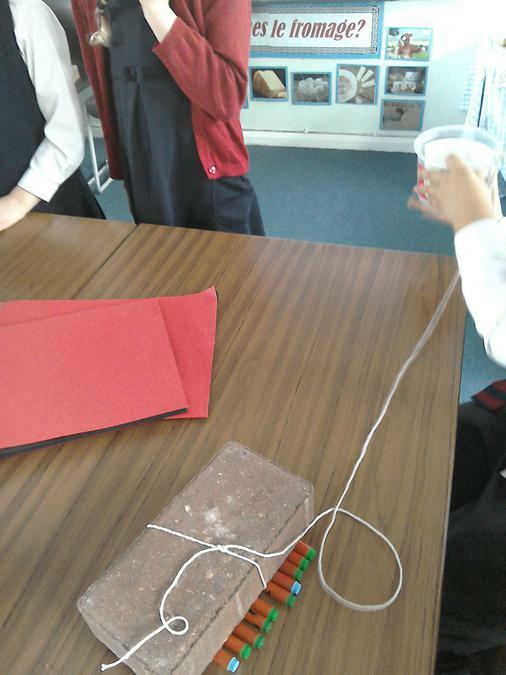 It was amazing to visit 3G's classroom last week and see the amazing Stonehenge challenge they were set. 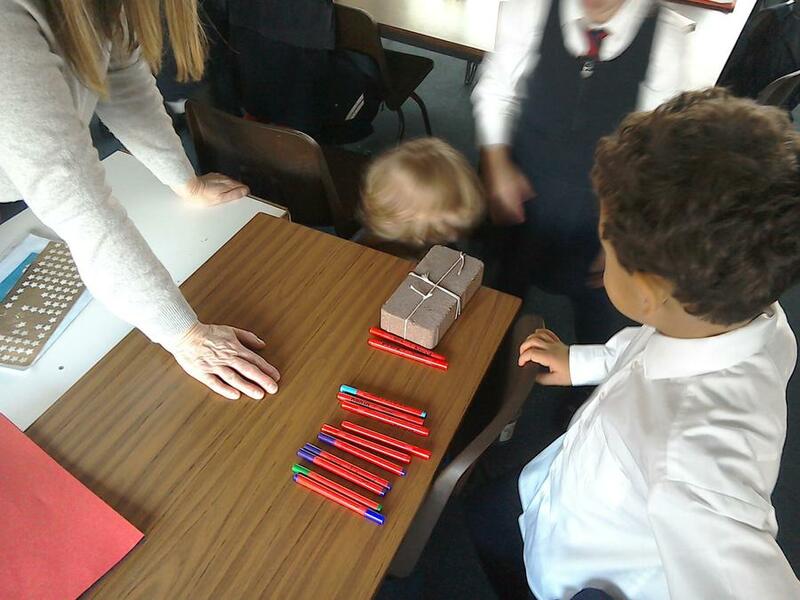 3G were using great problem solving skills and team work.